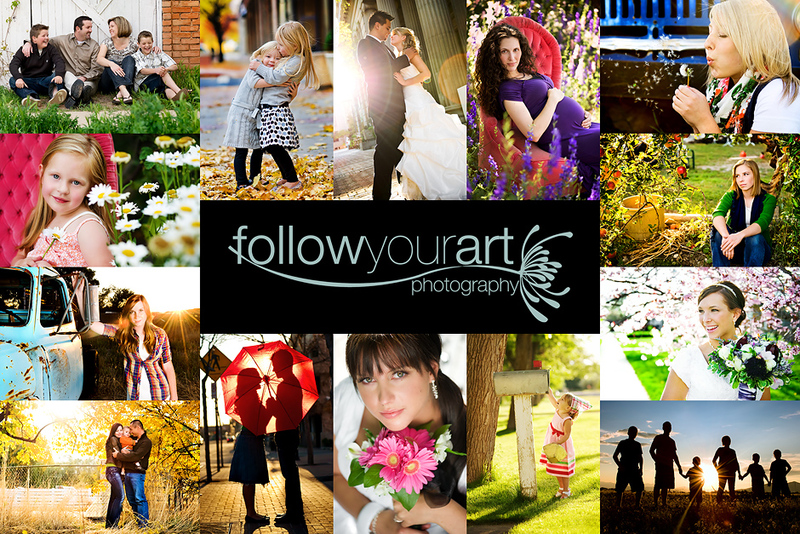 Follow Your Art Photography, Utah Baby, Child, Senior, Family Photography, photographer: Senior contest ends tomorrow!!!!!! Come on seniors it's your last chance to send me your entries!! If you know a 2009 high school senior call them now and tell them to enter my contest. I've gotten some wonderful entries and just wanted to remind everyone to send more my way! I mean who doesn't want a FREE SESSION!!!!! i am so jealous you are going to brianna's workshop. make sure you post about it, i will be checking back, im giddy just thinking about it, oh and can i just tell you how much i love your work!